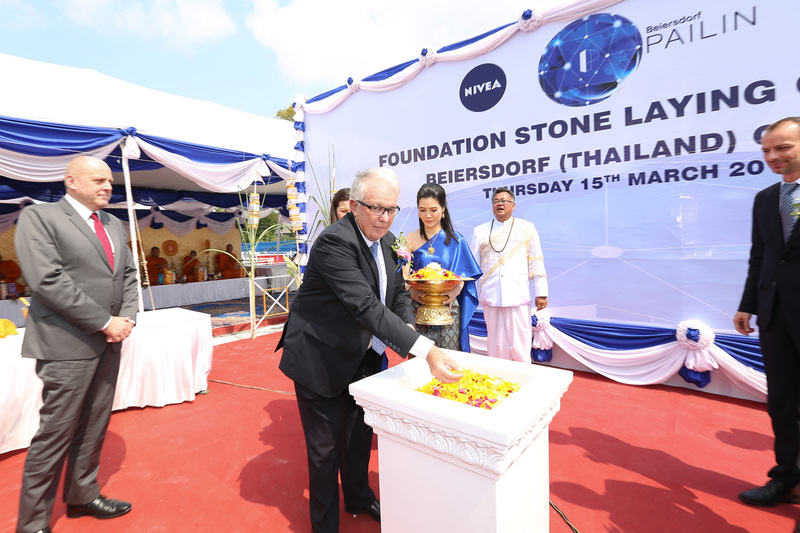 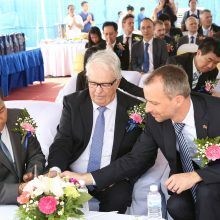 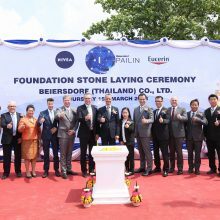 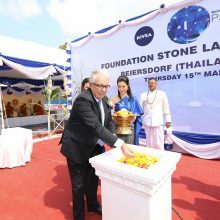 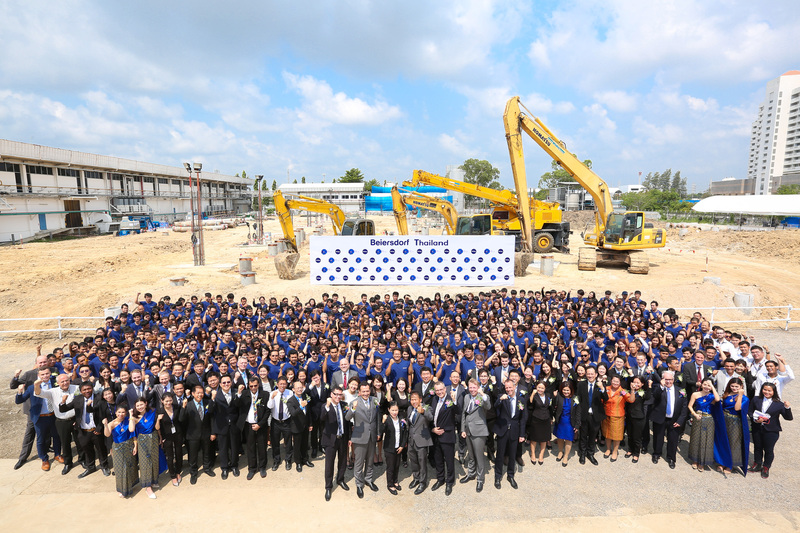 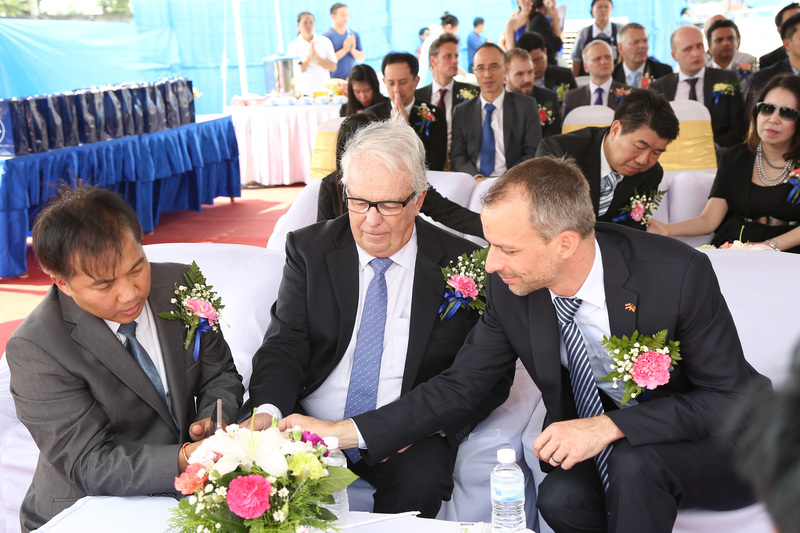 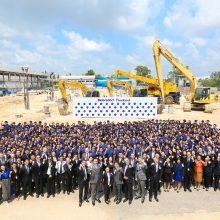 Beiersdorf, a global leader in skin care products, has recently celebrated their First Foundation Stone Laying Ceremony to embark on an ambitious expansion and refurbishment of their existing production facility in the Bangplee Industrial Estate, Samut Prakarn, Thailand. 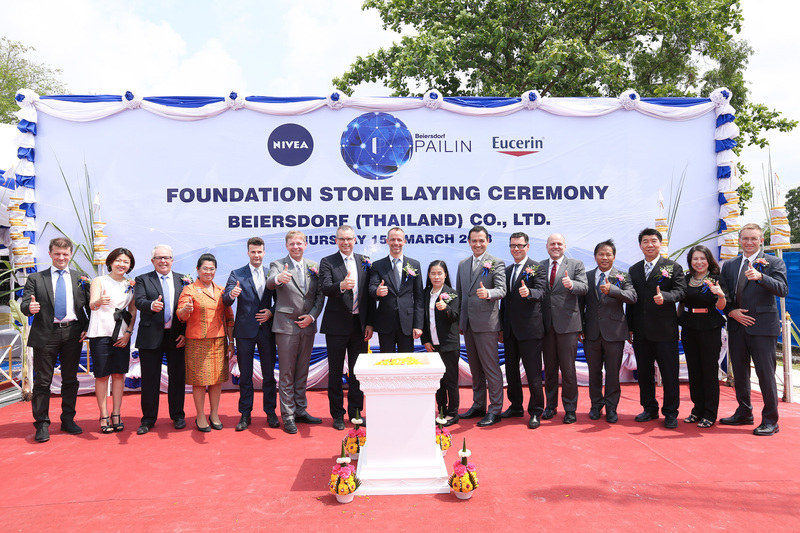 Beiersdorf, a global leader in skin care products, has recently celebrated their First Foundation Stone Laying Ceremony to embark on an ambitious expansion and refurbishment of their existing production facility in the Bangplee Industrial Estate, Samut Prakarn, Thailand. 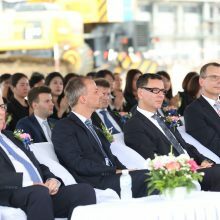 This expansion is adding a new 9,000 sq.m. 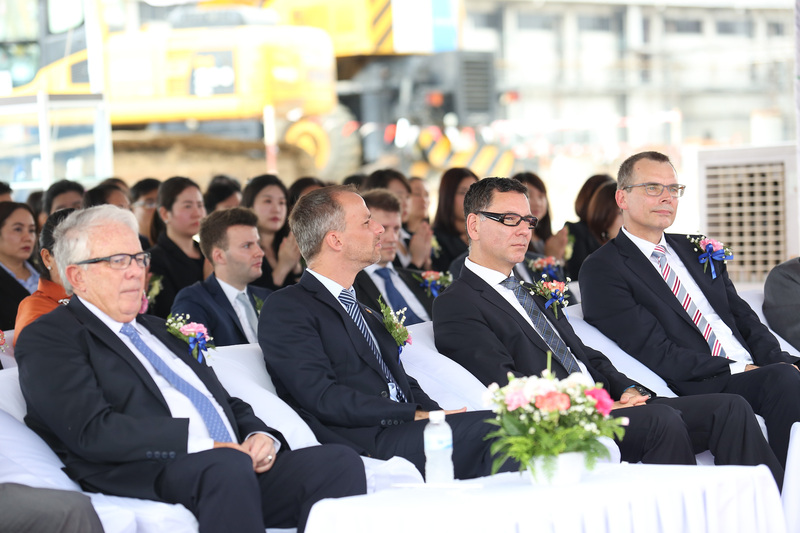 production building, which will incorporate the newest technology with focus on safety, quality and efficiency. 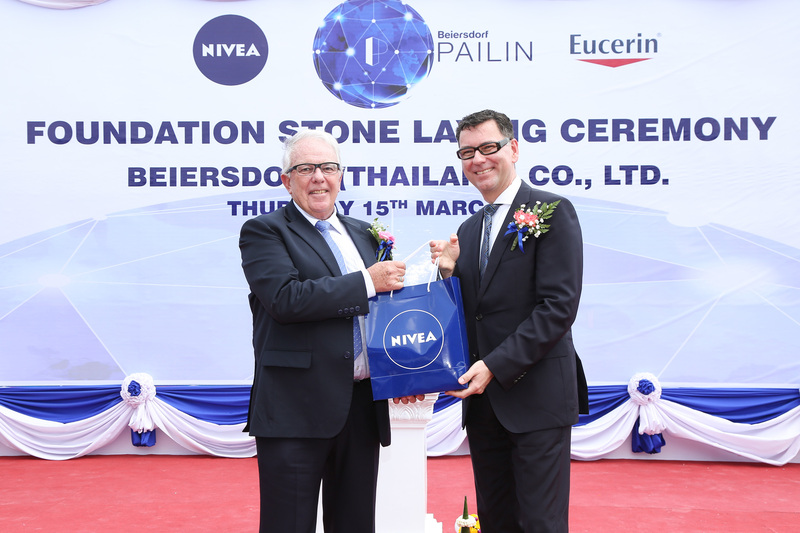 This will almost double Beiersdorf Thailand’s production capacity, making it their largest manufacturing facility outside of Germany. 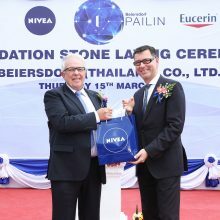 Meinhardt provides full EPCM and LEED consultancy services to fulfill Beiersdorf’s desire for sustainability, including its goal to significantly reduce CO2 emissions.